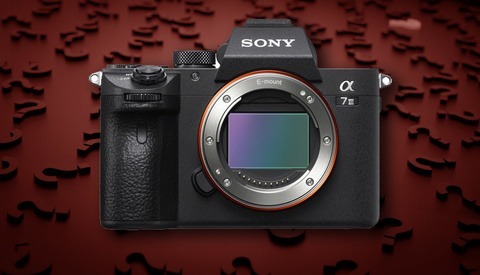 Sony has just released a notice that under certain circumstances, the a7R III and a7 III can stop functioning or corrupt the image database. An update is coming, but not yet available. 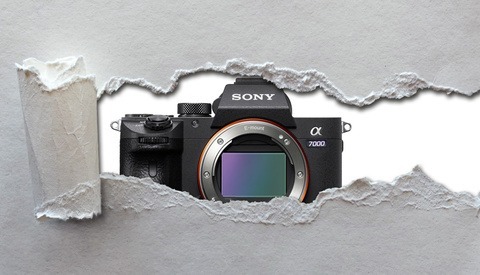 It seems the largest issues are related to reusing an SD card and even more critically, using the auto review functionality on the a7R III. Sony says the card should still preserve most of the data, as the corruption seems limited to the image database, although the data being written at the time of the interruption may be unrecoverable. If the images are no longer displayed, they provide the following steps for recovery: Select MENU → (Setup) → [Recover Image DB] → desired memory card slot → [Enter]. Then, take a picture, back up your data on a PC or other device, and format the memory card on your camera. 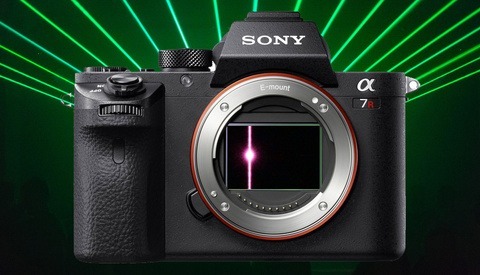 For the a7R III, there is no solution offered for the auto review bug. The only option is to disable auto review, as the alternative of random lockups can cause data loss. Sony mentions that a software update will be available in mid-December and should definitely be something that Sony shooters are on the lookout for if traveling or using their camera over the holiday season. Before that update is available, Sony suggests formatting the memory cards in both slots before each shoot. Keep in mind that formatting the card will permanently delete all the files on the card. 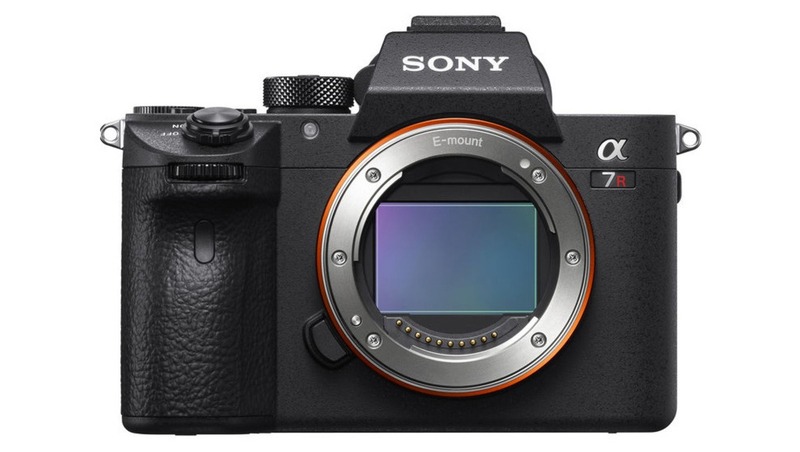 Additionally, a7R III users will need to turn off the auto review function. For users of any camera, good memory card “hygiene” is important: some rules of thumb include not deleting images from a card from the computer, formatting the card outside the camera, or using the card in multiple cameras without formats in between. Meanwhile, people are complaining about the ergonomics of the R and Z. Grips too short, poor button placement, etc. Well well, I bough two brand new A7III in june and started shooting weddings with them straight away. From the begining one camera would go blind for 10s about 10 times during the day, I would have to turn it OFF/ON to reset until it happen again, but no loss until the 5th wedding I shot witt it. Knowing one had issues I was using it with the wider lense I use less, the other one being my primary camera with a 35mm. I never delete images or format cards on the wedding day, and as I was uploading the images on my PC coming back from the wedding, I figured out that 5mn, then 15mn, the 1h30 of images were missing! I was not able to recover any of the images lost as it apparently did not record them while I was shooting (I clearly remember shooting scenes that the camera did not record). I have lost the entirety of the cocktal, my couple is really sad and mad at me. I offered them compensations but they will never have the images my A7III did not record... With every new camera you take a risk, remembering the issues on my D750 that have been handled by nikon quite professionnaly, this is another story with Sony France: My dealer sent back the camera to their technical services, which made a report saying they had change the motherboard and that it was now working just fine. There were no calling me for apologizes and offer me anything for a compensation. As the report said nothing on the issue topic. I sent them messages to tell them that there was no way I could trust this camera anymore unless if they would prove me they had find the issue and fixed it, but they kept telling me "wa changed the motherboard it's fine now" and refusing my demand of sending me over a new camera, because it's not in their "terms of service". Anyway after months of battling with them, I finally went to my dealer and picked up the camera, without knowing if they truly found the issue and fixed it... It is a shame from Sony to deal with its professionnal clients this way, not caring at all. Because of that, I tell all my friends photographers who wanted to switch to Sony to wait or buy a Nikon... I am pissed at Sony for their poor handling of the case and lack of communication and consideration. This is where Sony has a long way to go to catch Canon. Canon's customer service, especially their pro services, is the model anyone wishing to court professionals should follow. It is certainly one of the reasons that Canon dominates the pro shooter ranks. Shoots weddings with a camera known to have issues. Blames Sony for loss of irreplaceable photos, instead of taking responsibility for their own actions. Sounds about right for this day and age. Actually happened to me over this past weekend, couldn't figure it out for the life of me. Thought it was a new card I was trying out. Must have been the latest update they released, as I never had issues before that. This is why I never update my camera unless I actually need to. Had this happen twice on my A7III since May, I'm only an "enthusiast" but these both happened to be paid gigs, fortunately the second card slot saved me. I was convinced it was something I'd done, card compatibility or doing too much culling in camera etc that was causing the file corruption - though as far as I could tell I'd done nothing differently to when I shot Nikon, where I never had a single issue (or a 2nd card slot). Frustrating what should be one of the most basic / reliable camera functions is giving Sony issues, but at least they've actually acknowledged it is a problem and have an update coming. Hurry up please Sony. "fortunately the second card slot saved me"
I have had both these cameras since they were available. I have had none of the problems listed in this article. I have not done any of the Firmware updates released by Sony. I consider F Stoppers the worst photography publication available. So many times they publish articles that are false. Recently a woman journalist who writes for Fstoppers said you can not shoot a wedding with a mirror less camera. She highly recommended Cannon, spelled with two N's. If I see these reports from reliable publications, I will be careful. I shoot Weddings, Portraits, Sports, and etc. That’s cool that you haven’t had a problem, but one data point doesn’t prove anything. Also, we’re reporting information from the manufacturer themselves. Also, we never said that regarding “Cannon.” We reported that a bridal magazine said that because of how ridiculous it was. I know because I’m the one who wrote it. Also, it was two years ago, not recently. Also, the writer wasn’t female, because it was me. You’re like 0 for 5. Poor attempt at trolling. I was having this problem when I deleted files on the computer. I was putting the sd card in my card reader, copying and importing into LR, then later deleting the files from the sd card using file manager in windows and I would get this problem. The database in camera probably has the files listed as being there, but they are not, because they have been deleted. The issue is in 2.00, but is most likely caused by not reformatting in-camera after the card has been accessed by a computer. So is it safer to get a camera with 2 card slots but the camera is known to delete everything, or a camera with 1 card slot in a camera that doesn't unilaterally delete images?